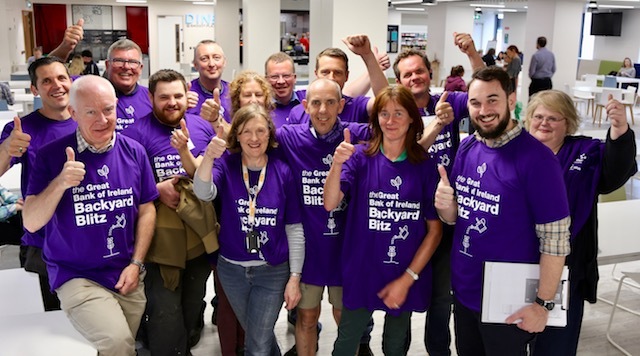 This summer 2017, the Age Action Ireland and Bank of Ireland Back Yard Blitz took place. 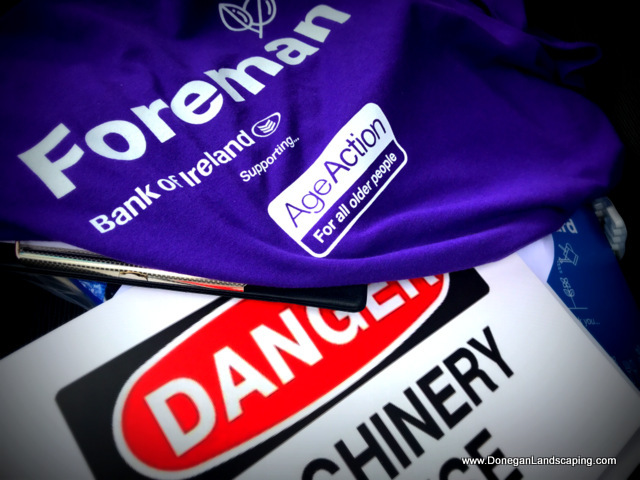 The gardening bonanza matches up bank employees with local older people who need a bit of help keeping their gardens maintained. 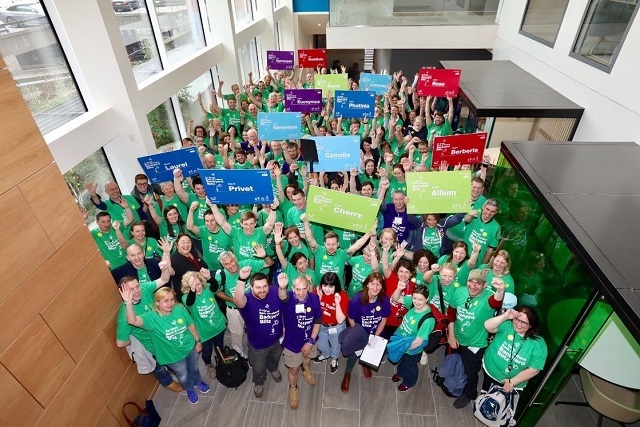 Over 300 Bank of Ireland colleagues, Age Action teams and gardening experts mobilised in Dublin, Cork and Galway to mow the lawns, trim the hedges and generally brighten up the gardens, and the lives, of hundreds of older people. I had got a call from Dominic Loughran, who I knew from my time building gardens in South Africa. He asked would I, alongside some other Irish hort faces I know well, come in as foreman for the day to lead a couple of crews through a list of gardens and varying garden challenges. The enthusiasm from our volunteers was incredible, the atmosphere generated by such enthusiasm was very uplifting and this carried us through two days of very hard manual labour. Everywhere we went over the course of the blitz people would stop us on the street and ask what was happening, they praised the great work being done and quite a few asked could we help them too! On Friday and Saturday we took on an additional 30 gardens bringing our total gardens completed to 160! If I’m honest the crew of volunteers from Bank of Ireland and Age Action Ireland who I also spent the day with deserve huge applause for what was done here. It really was such a wonderful day and for but one day off work, so to speak, a little reminder of what matters and seeing others making others smile.